The Nigerian government has assured that the agitation for an upward review of the minimum wage would be addressed soon. The Federal Government maintained that the review will happen in a manner that will make workers and all Nigerians smile. 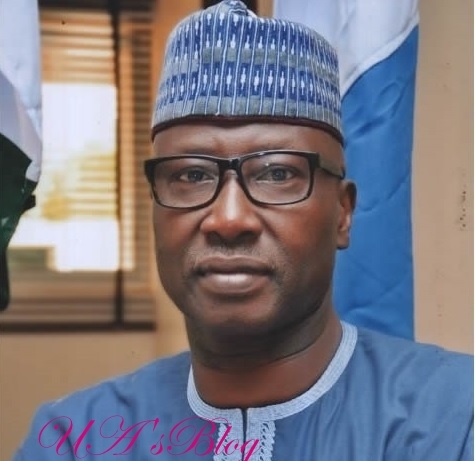 The Secretary to the Government of the Federation, Boss Mustapha, stated this in his remarks at the 22nd Choir Anniversary of the Christ Apostolic Church, Living Water DCC Headquarters, Abuja, tagged “Bless the Lord, o my soul”. The SGF, was represented by the Permanent Secretary (General Services Office), Office of the SGF, Olusegun Adekunle. He said the Buhari administration was sensitive to the plight and wishes of the masses. According to him, by the time the issue of the minimum wage would have been adequately addressed, the entire nation would be the better for it.